Bellson Electric is a leading manufacturer and importer of a wide range of products for the Australian Electrical Industry. 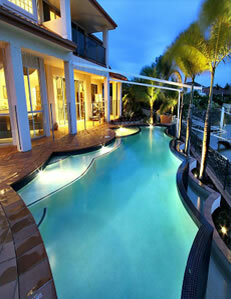 Our main area of activity is Pool, Spa and Landscape lighting, F.M. 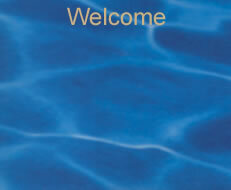 Remote Control Systems, Motor Control Equipment and Timing Products. Register your PAL Light Here!